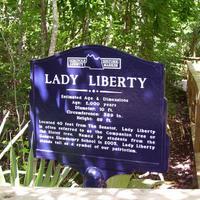 The historic marker for Lady Liberty at Seminole Big Tree Park in 2006. 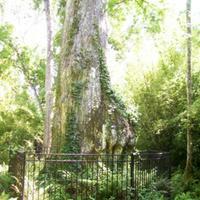 The "companion tree" for The Senator. 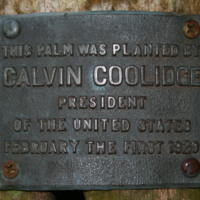 Lady Liberty is 89 feet high, 10 feet in diameter, and approximately 2,000 years old.